View our current specials to get a great deal on your new Toyota! Schedule a service appointment directly on our site. 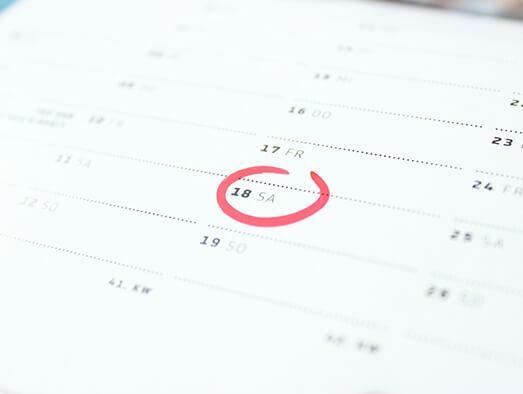 Enter your information along with you preferred date and we’ll get you scheduled for service immediately. Contact us to order genuine Toyota parts at the best prices in the area! 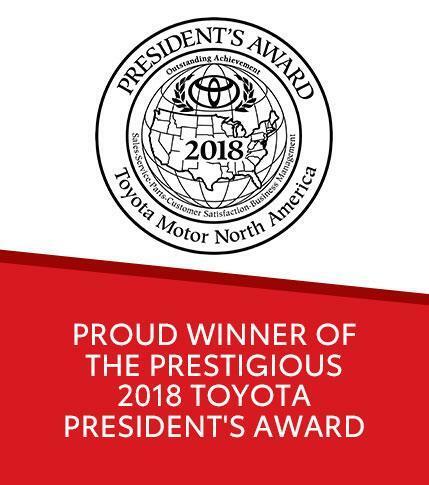 At Hometown Toyota, we pride ourselves in providing top-notch service for everyone. Our number one focus is on creating the most satisfying experience for you. From the moment you set foot on our lot or walk through the showroom doors, we strive to address your every need and desire. No matter what you're looking for in a vehicle, we can help. 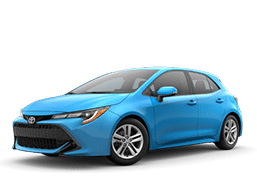 Our lot contains a nice variety of new Toyotas, so you can see several models, trim levels and even optional equipment side-by-side. This makes evaluating different options far easier, because you don't have to drive all over the place and try to remember key details. Our extensive selection means we likely have the exact vehicle you need or want. If not, we're more than happy to order one for you. We also carry a deep and always changing selection of pre-owned vehicles. While many are Toyotas, we have quality vehicles from other brands as well, Each vehicle is screened for any issues and reconditioned, so you enjoy solid quality and worry-free ownership. No matter what you're looking for, our professional sales staff is there to help. Instead of pressuring you into options you don't want or need, they listen and consult you on your ultimate decision. Thanks to extensive training, our employees know each vehicle and its features well, so they can answer any questions you have, plus demonstrate how everything works. When it comes to financing, we have you covered. We have solid working relationships with a number of financial institutions, making it possible to secure the best terms for your situation. Our staff knows not everyone has the same circumstances, so even if you don't have the best credit we will work to find an optimal solution. We also offer leasing options and can help you decide if that's the best arrangement for the situation. Thanks to our online Quick Quote system, you can fill out your details on the site, and we'll contact you shortly about your options, all without you even setting foot in our dealership. It's an added convenience that's designed for people who are busy. Ultimately, we search for a financing arrangement that's best suited for your lifestyle. Our relationship with you as a customer goes far beyond just selling a car. To help maintain your vehicle in top working condition, our service department is more than happy to take care of regular maintenance items. The technicians we have on staff are factory-trained and certified, so they know your vehicle inside and out. They can even address big repair jobs, getting your car, truck or SUV back in timely fashion. 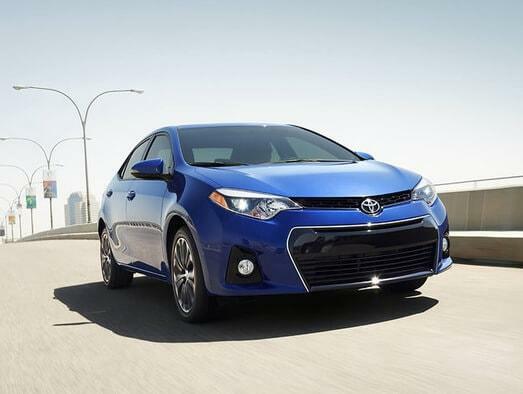 Not only can they work on the full range of Toyota models, but also are trained on Scions. 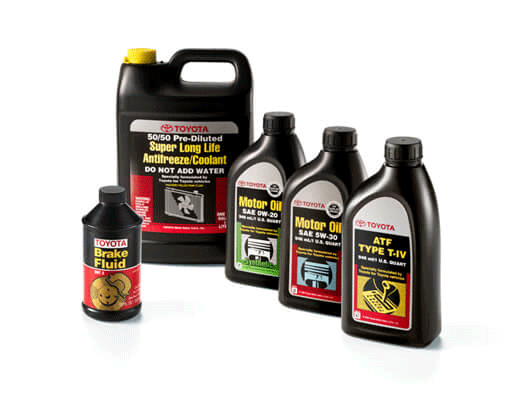 We carry an extensive stock of genuine Toyota parts, plus aftermarket options to keep your vehicle running strong and even boost performance. Each component sold by us is backed up by a solid reputation, and we can even install various parts through the service department. Give us a try and we'll earn your business by exceeding your expectations.